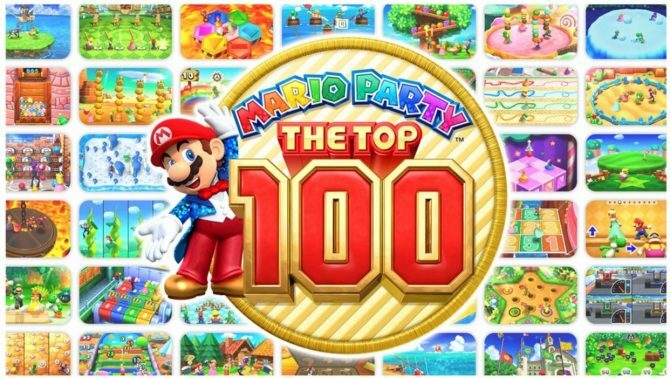 A new game-play video has been released for the upcoming Wii U exclusive party game Mario Party 10. 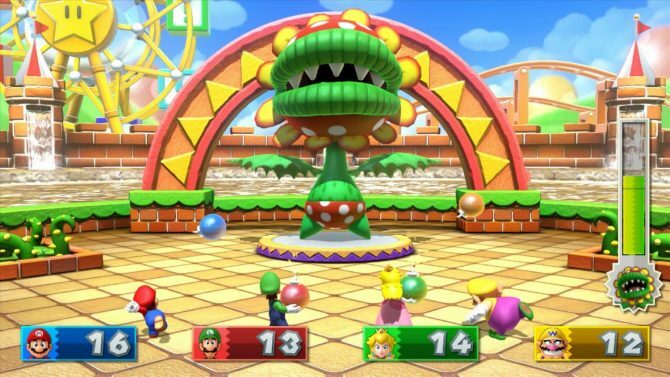 The video shows off the Boo Burglars mini-game, which we know is just one of several that players will be able to enjoy. 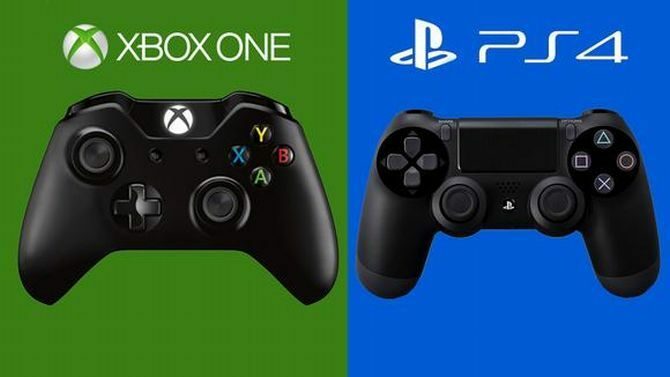 In the game, two teams of two players will need to catch a Boo that has hidden a diamond. One team member needs to shine light on one of several Boos in order to stun it long enough for the other member to capture it in a net. Whomever finds the bejeweled Boo first wins. 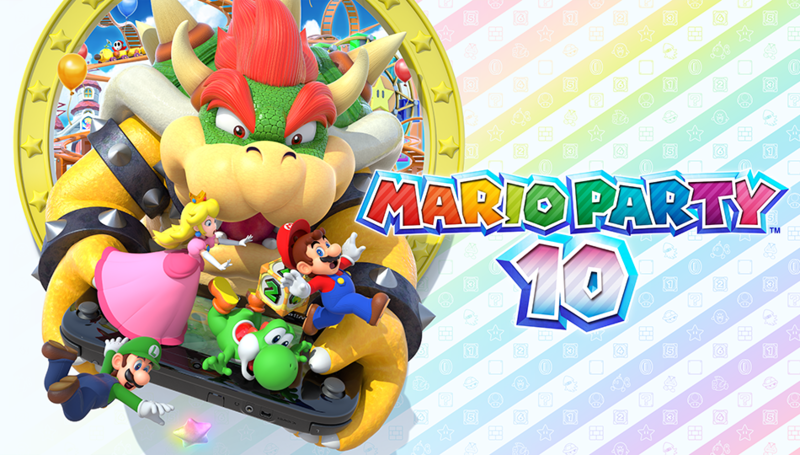 See it below and pick up Mario Party 10 on March 20th.